All beauty brands make bold claims. Some deliver. Many don’t. Either way, we are always eager to get suckered into the clever promise of flawless skin. Especially if said promise is inspired by century-old wisdom and the baby-smooth complexion of geisha. 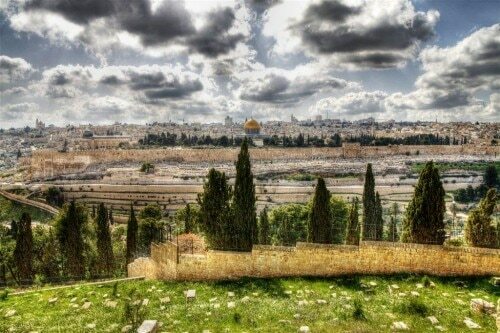 Pope Francis is scheduled to make a pilgrimage to Israel from May 24 to 26. The papal visit will be the Pope’s first-ever to Israel, and will mark the 50th anniversary of Pope Paul VI’s historic trip to Jerusalem. 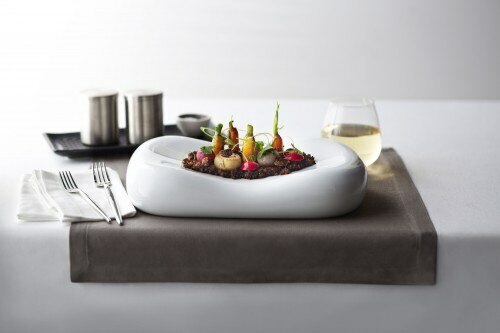 Wonderland brings to life never-before-seen fare like this inventive vegetable dish, baby vegetables in the garden. A few months ago, news broke about the impending arrival of Royal Caribbean’s latest fleet of luxury cruise lines, to be part of the lines’ latest Quantum class. The luxe ships are slated to offer everything from simulated skydiving, an indoor sports complex and beautiful cabins designed with full functionality in mind. Now, word has come that the Quantum class will also elevate its dining options. Hipster owls are so yesterday. 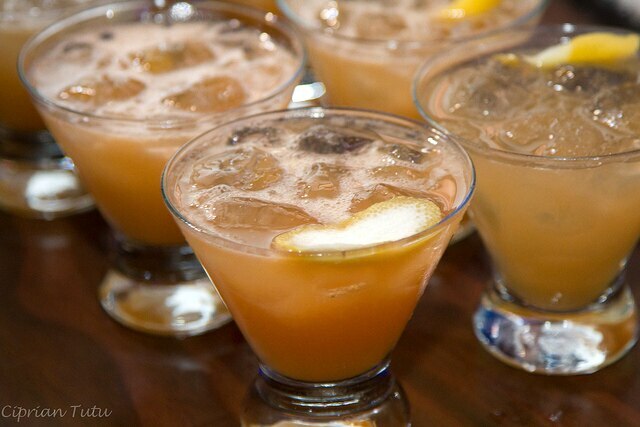 Here comes the manatee! Your tea-drinking experience won’t ever be the same with the addition of this adorable animal tea infuser. While this little product might not steep your tea as quickly as metal infusers, it still fulfills its purpose. 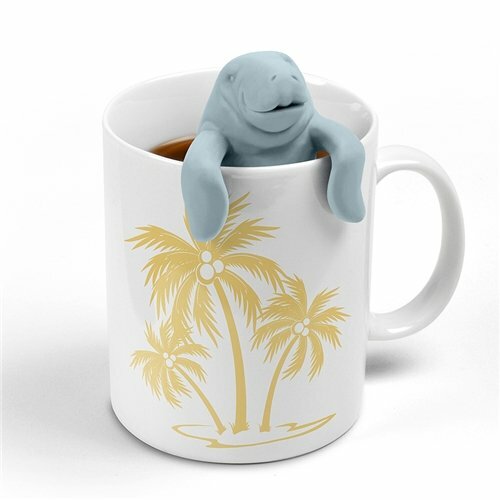 The ManaTea is made from food-safe silicon, is easy to use and surprisingly stable — the cute creature’s flippers keep it from falling into the tea cup. The manatee’s body holds a good amount of tea and works well for medium to large tea leaves. It’s also very easy to clean.